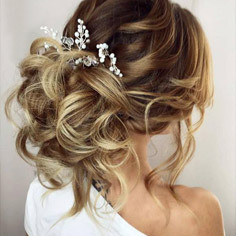 Innovate, Create & Inspire - beautiful, easy to use hair extensions and hair pieces. 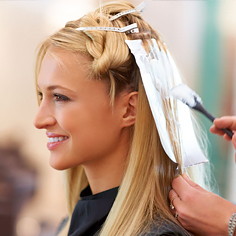 We know that our clients want the very best when it comes to their hair. 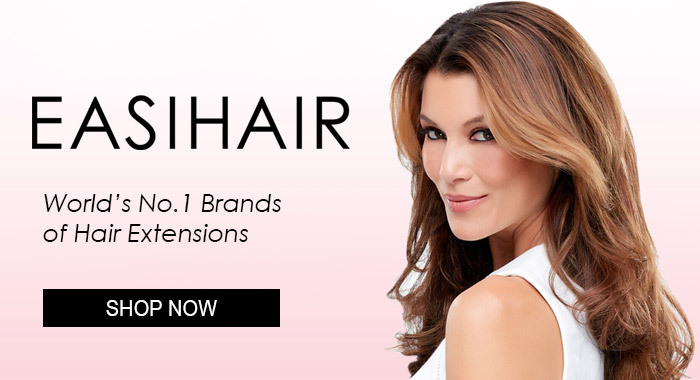 At Easi Hair Extensions, we are the industry leader in Australia for alternative hair, and we are passionate about our products, which range from daily solutions and events, through to semi-permanent options for lifestyle hair. We provide unmatched quality and long lasting products in our range of tape hair extensions, clip in hair extensions and hair pieces. 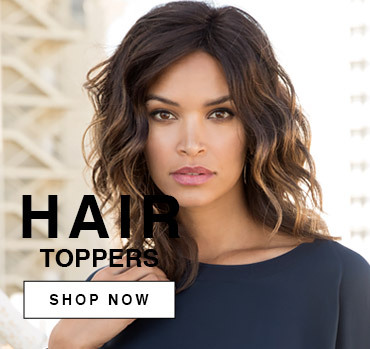 Whether you are looking to invest in longer hair, a more volumised style, or even temporary bangs, we have everything you need to achieve that beautiful new look! 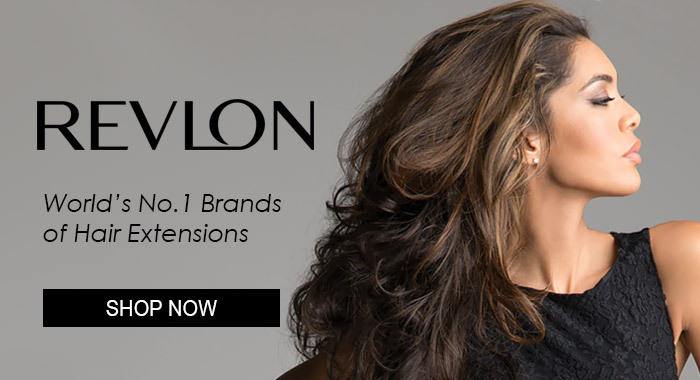 We are not just a hair extensions company, we are innovators and providers of well designed, consistent quality hair extension systems including top of the head solutions. 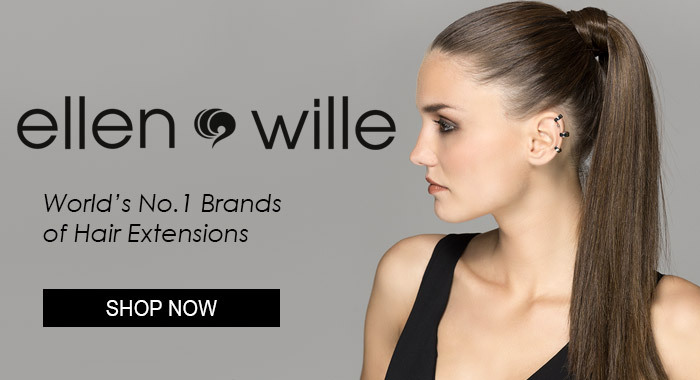 Experience the difference from the world's No.1 brands in hair extensions and hair pieces - Hairdo, Revlon, Raquel Welch, Christie Brinkley, Showpony, Amazing Hair, Jon Renau, EasiHair, Ellen Wille and Aderans Hair Goods. 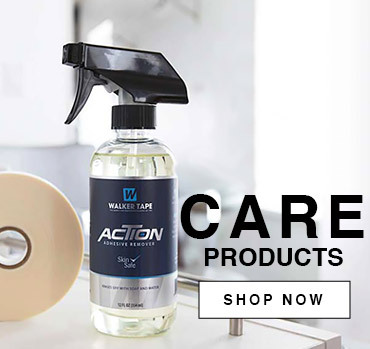 Whether you choose to visit our Melbourne showroom and hairdressing salon, or shop through our online store, you won't have to settle for poor quality, uneven colours and other quality issues that inferior hair extensions often come with. The Next Generation of Beautiful Hair... from runway to everyday! It's not only the shoes, clothing and make-up that make the look... it's the hair that completes it. We provide realistic and everyday styles, not perfectly styled hair that can't move with your lifestyle. 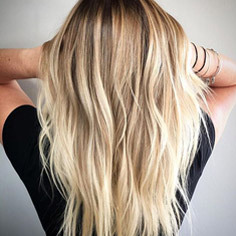 Easi Hair Extensions is about endless possibilities and beautiful outcomes for women. You will love to accessorise and amplify with hair the same way you choose a purse, a lipstick or a fabulous new pair of shoes. Uncomplicated and unpretentious. Transformation isn't about changing into something you are not. It's about adding as much or as little wanted or needed. 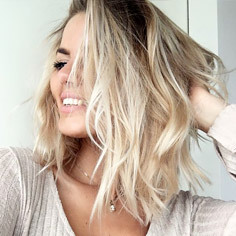 So amp up your look with plunging length, glamorous volume and eye catching colours and express yourself through style and colour whilst transforming into the most beautiful you... because beauty is an emotion that inspires confidence. Change Your Look… change your hair! 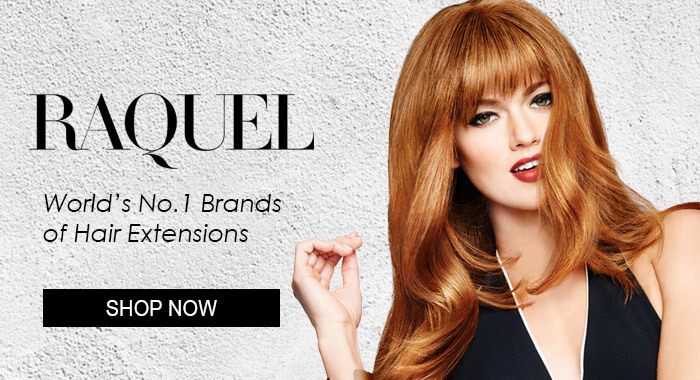 From clip-ins to couture... HairUWear is the name behind many of our top selling brands - Hairdo, Christie Brinkley and Raquel Welch. 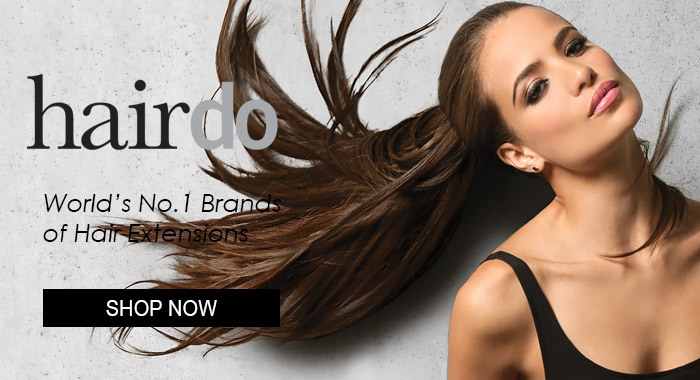 Choose from cutting-edge designs in every collection with HairUWear's range of hair extensions and hair pieces. Whether it’s a runway-inspired updo or long, sleek locks - nothing can transform your attitude and the way you feel about yourself like a bold new hairstyle. With the world’s leader in ready-to-wear fashion hair and alternative hair accessories, we invite you to change up your style when you like. Change is everything!